We offer a variety of summer classes throughout Southern California. Read more. 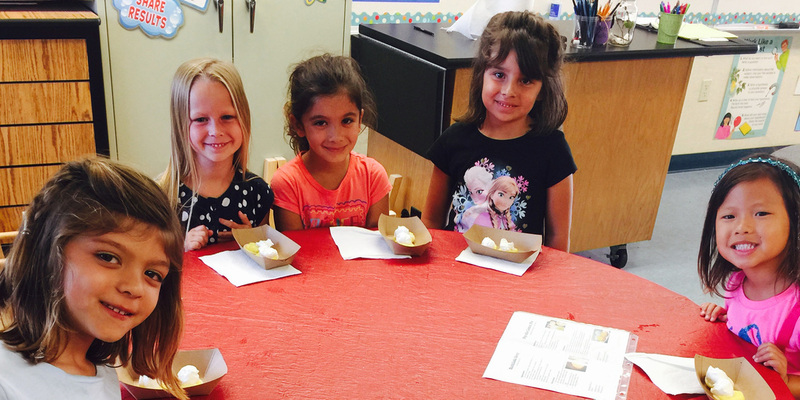 Our afterschool enrichment programs teach kids cooking skills in a fun environment. Read more. Culinary Kids created the PERFECT birthday party for my daughter. They did a Cupcake Wars theme and everyone had a blast. Best birthday party I have ever had for my kids!!! Thank you for a GREAT day yesterday! Saylor had a blast. 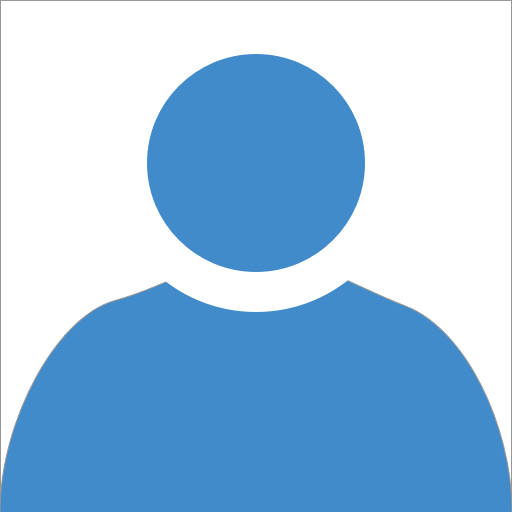 By participating in cooking classes and special events with Culinary Kids, you grant the permission to use your likeness in a photograph, video, or other digital media in any and all of its publications, including web-based publications, and social media without payment or other consideration. ​The images are the property and exclusive copyright of Culinary Kids, LLC.